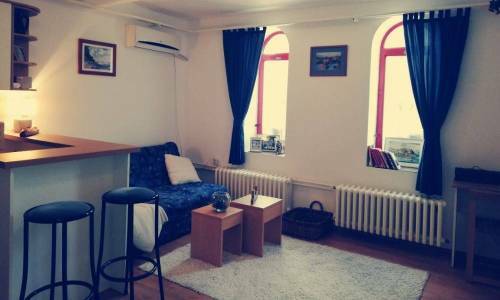 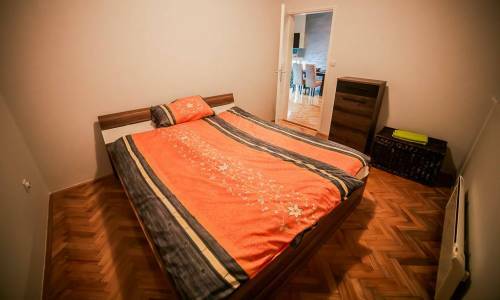 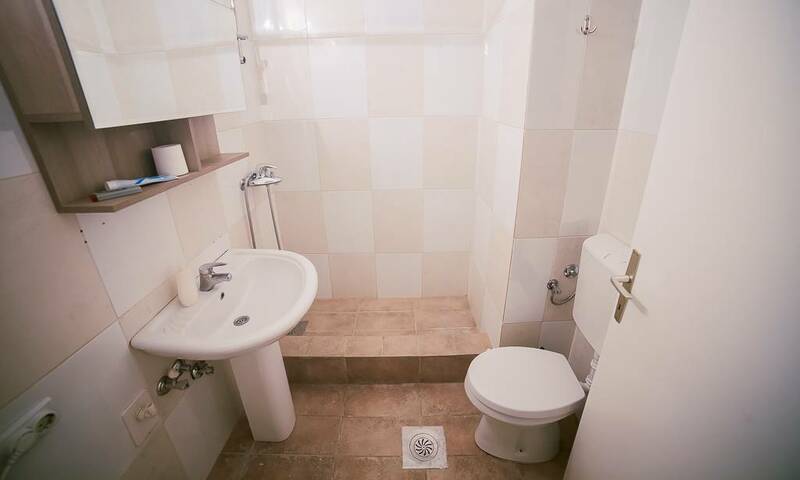 Quiet Zemun is a two room apartment for 3 persons in a peaceful part of Zemun, in Dragana Rakica street. 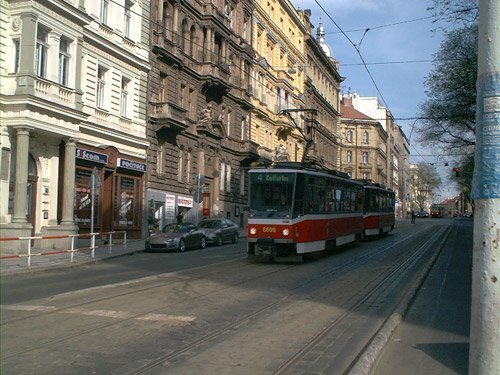 This street in Zemun runs parallel to the well known Ugrinovacka street. 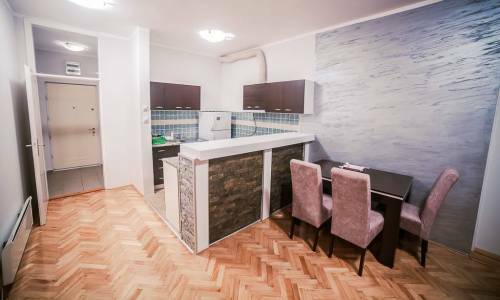 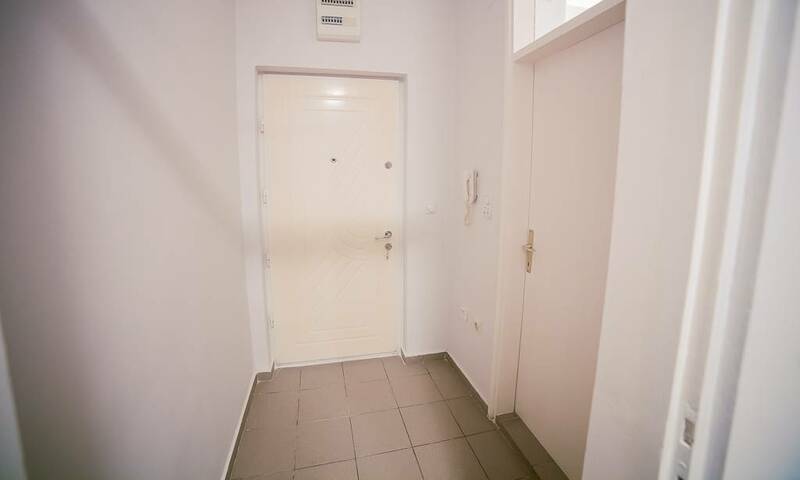 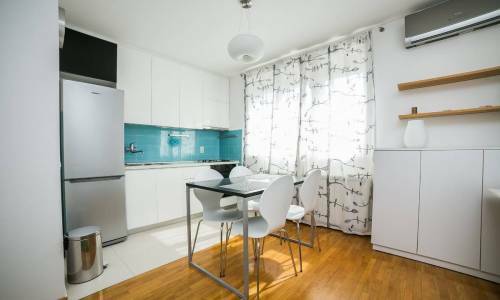 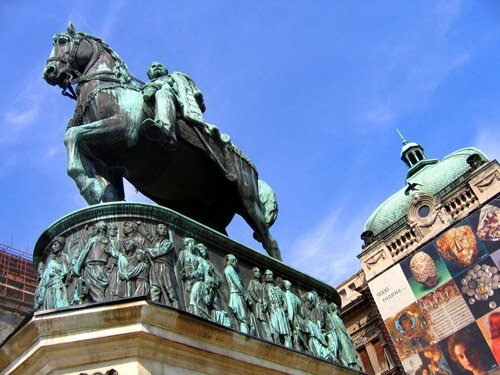 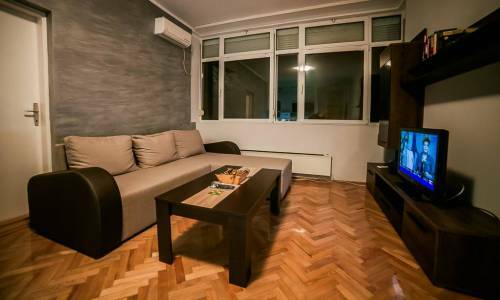 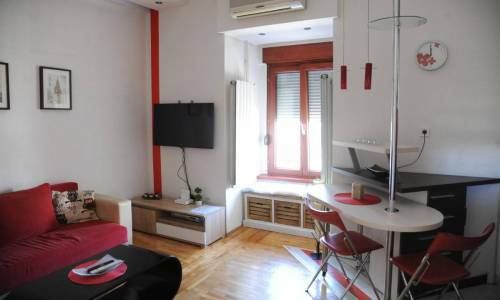 Near the apartment, you can see the Zemun stadium, Prvomajska street, Gardoš area is 10 minutes away, as well as the centre of Zemun, the Zemun quay... 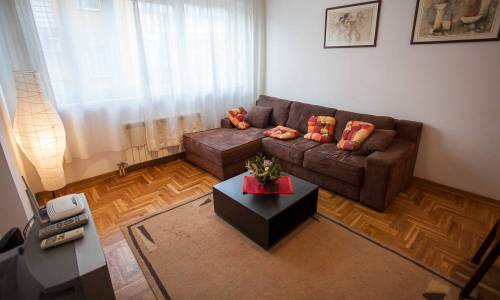 This apartment will provide the exceptional peace and quiet as the whole street is immersed in such atmosphere. 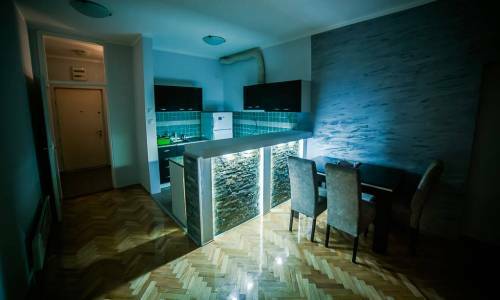 This apartment has two rooms, one of which being the open plan living room with a kitchen separated with a bar and the sofa can be folded into a single bed. The other one is a bedroom with a double bed, so the apartment can accommodate up to 3 persons. 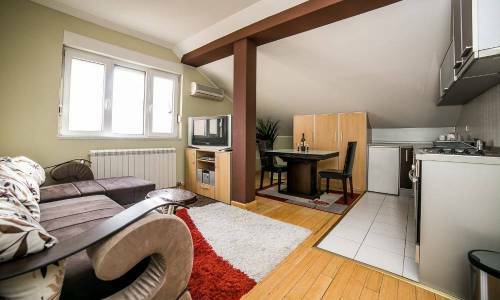 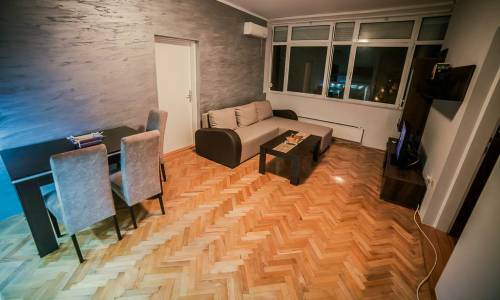 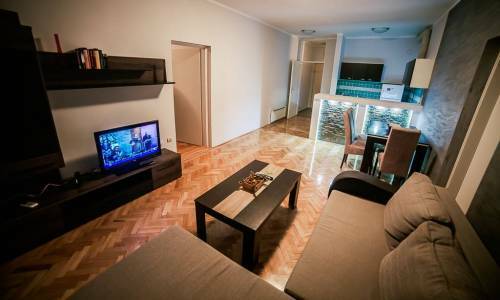 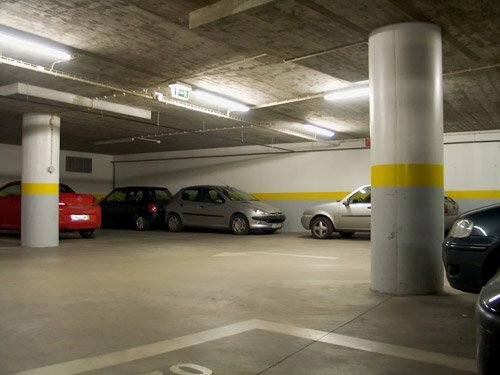 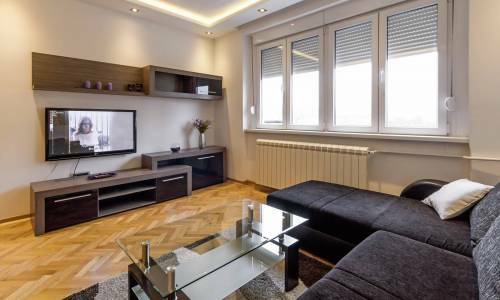 Apartment Quiet Zemun has two terraces and a superb parking area. 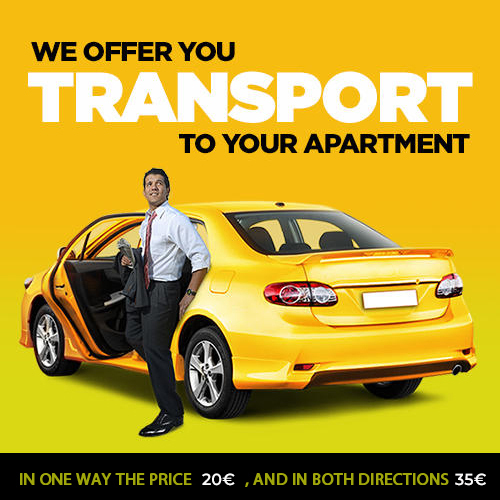 Near the apartment you can find the supermarkets Idea and Maxi and fast food kiosks, so you don't need to worry about this. 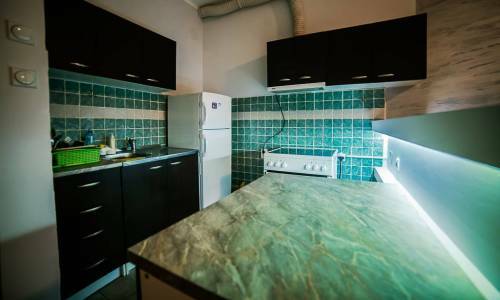 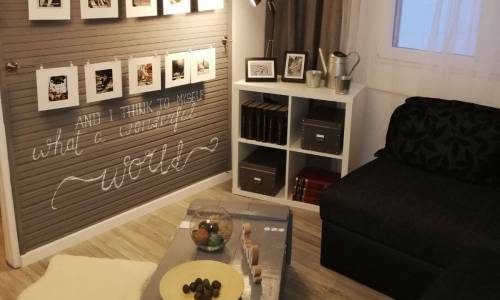 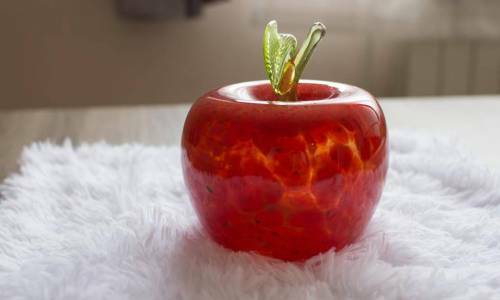 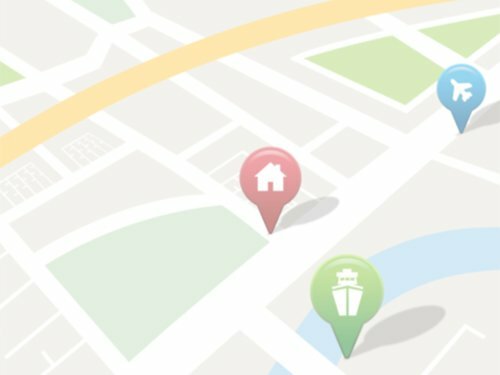 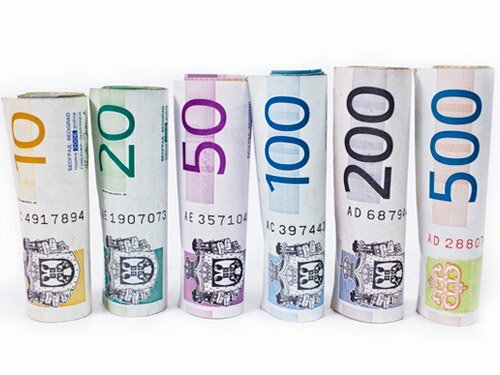 The price is also fantastic, considering the size and the capacity of the apartment. Considering all of the above, the apartment Quiet Zemun is a small oasis of peace, at a great price.